I received my PhD from Royal Holloway, University of London, with a thesis on the history of the reception of Noh theatre in the West. I have been studying Noh chant and dance with Master-Actor Udaka Michishige (Kongō School) since 2007, and I have performed and led workshops both in Japan and abroad as a member of the International Noh Institute. 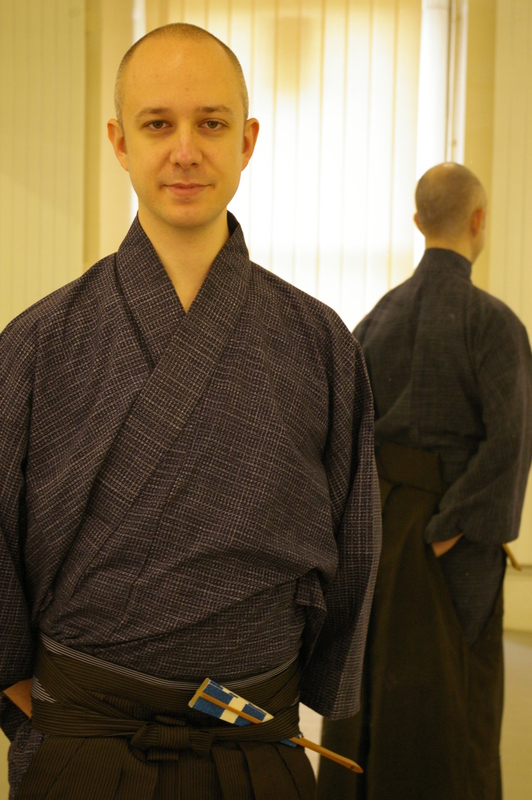 In June 2013 I took the shite lead role in the full production of the Noh Kiyotsune. In 2013-14 I have been a Japan Foundation post-doctoral fellow at the Ritsumeikan University Art Research Center. Currently, I am Associate Professor at the Department of Kyoto Studies, Faculty of Cultural Studies, Kyoto Sangyo University. 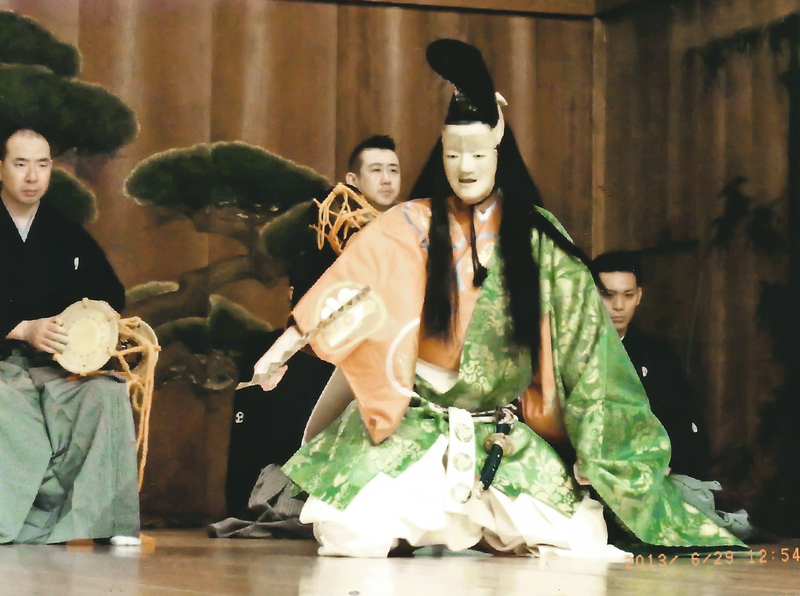 Pingback: Blog Review: Gaikokujin to Noh, My Journey into Noh Theatre | What can I do with a B.A. in Japanese Studies?